At Event Center, we mix age-old traditions with modern baking ideas. Working on a 24-hour basis, we start the baking process in the wee hours of the morning and continue working late into the night. A bread baker's job is never finished. 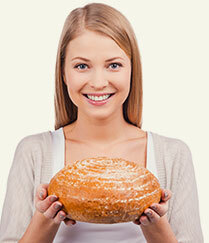 The goal is to make the finest artisan and gourmet breads possible. To do this we use as many locally sourced ingredients as possible. Fresh makes a difference on all accounts. Using natural starters for leavening, we use as little yeast as possible and allow the dough to rise slowly. 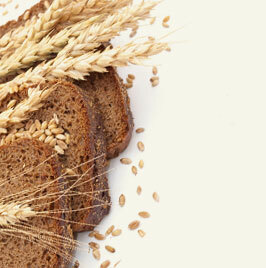 Depending on the style of bread, the entire process can take up to 3 days. The batches are pulled and shaped by hand, as dough always turns out better when in the hands of a skilled baker. 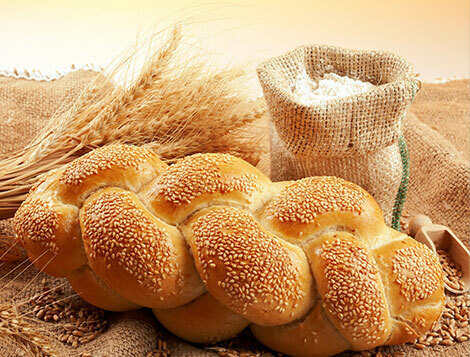 The flavors and the subtle differences that come out of our batches will truly make you a believer in artisan breads. We invite you to try one of our signature loaves or something from our daily bread menu, either way we know you will absolutely love every last crumb.